Ellie Akhtarzad and Mahin Moshfegh under the guidance of Sharen Golshan and Shandy Gabay and with the help of their committee, beautifully co-chaired the Yom Ha Moreh event for our K-6 teachers and administration. We also extend our gratitude to all the parents who volunteered in the classrooms during the event. Golnaz Paya along with the EC Yom Ha Moreh committee put together a lovely event for the EC teachers and administration. Special thanks to Michelle and Jeff Bader for opening their home for the celebration. 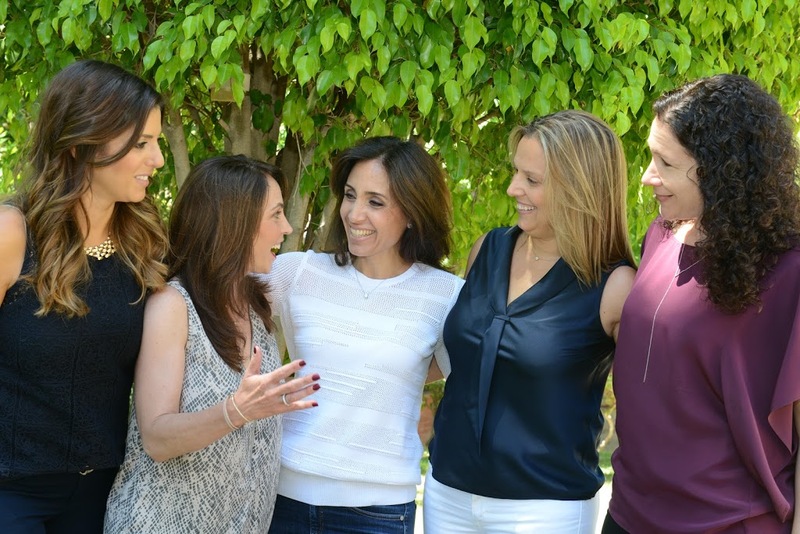 Shel Pink, Jacqueline Hantgan, Dina Levy and Yael Tenenbaum thank you for hosting the Manis and Mimosas party book event. The WPA Executive Board thanks all our parent volunteers for contributing to the success of our endeavors and together helping to build the incredible community at Wise. Please join us at the Volunteer Recognition Breakfast Wednesday, May 25 on Saklar Plaza ‪from 8:00 a.m. – 10:00 a.m.